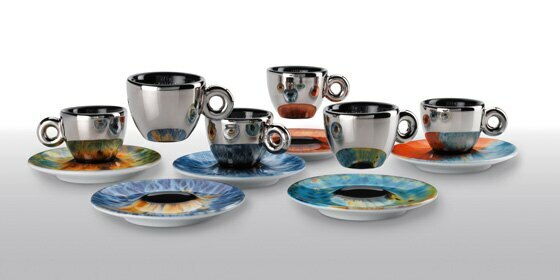 This new collection of coffee cups was designed to enhance the ultimate coffee experience, and commemorate the launch of EXPO 2015 in Milan, Italy. 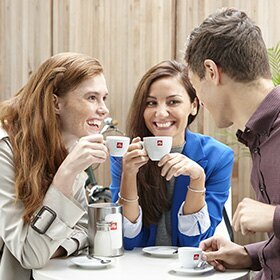 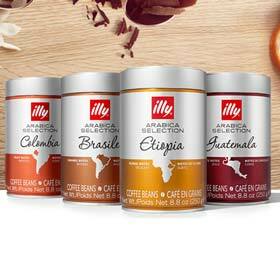 The 3 gift sets dedicated to EXPO 2015 - Feeding the Planet, Energy for Life - celebrate illy's participation as the official coffee partner and sponsor of the Coffee Cluster, a large pavilion dedicated to coffee and its history, under the title 'From the Land to the Cup'. 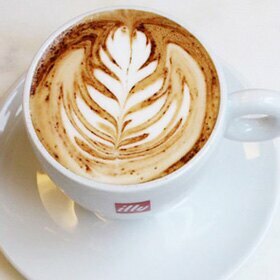 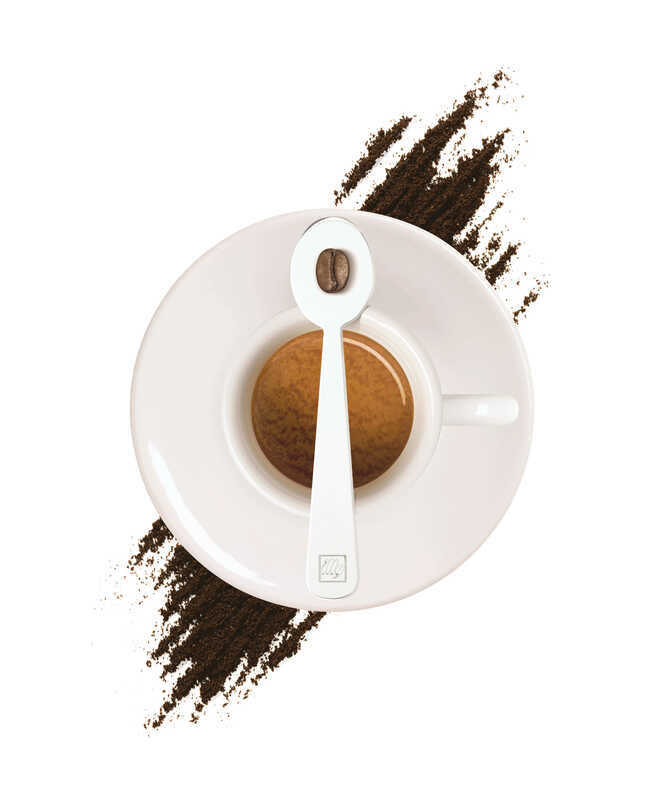 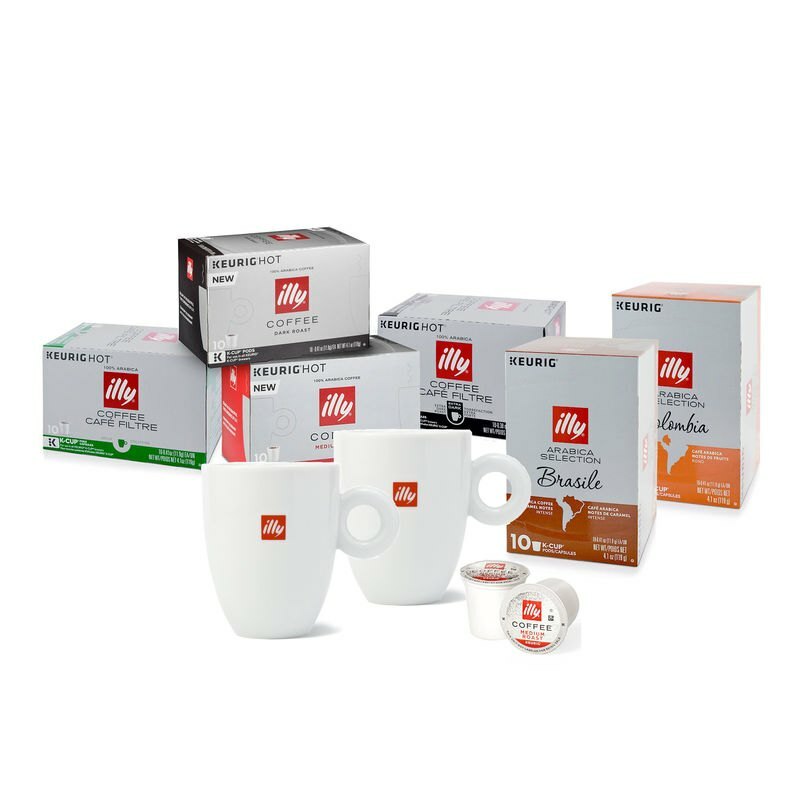 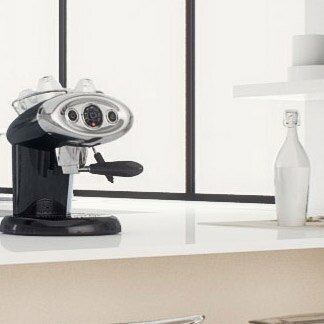 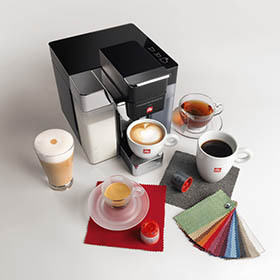 These cups sets are a 'must-have' for illy enthusiasts and collectors. 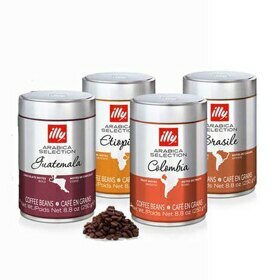 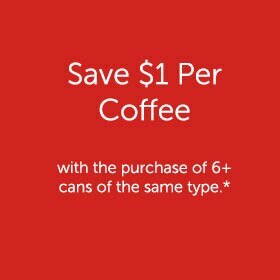 Each gift set is beautifully boxed and makes a perfect gift for coffee lovers. 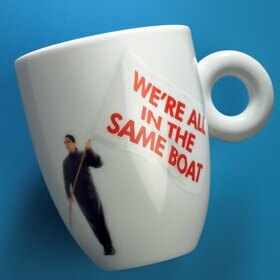 Available as a set of 4.